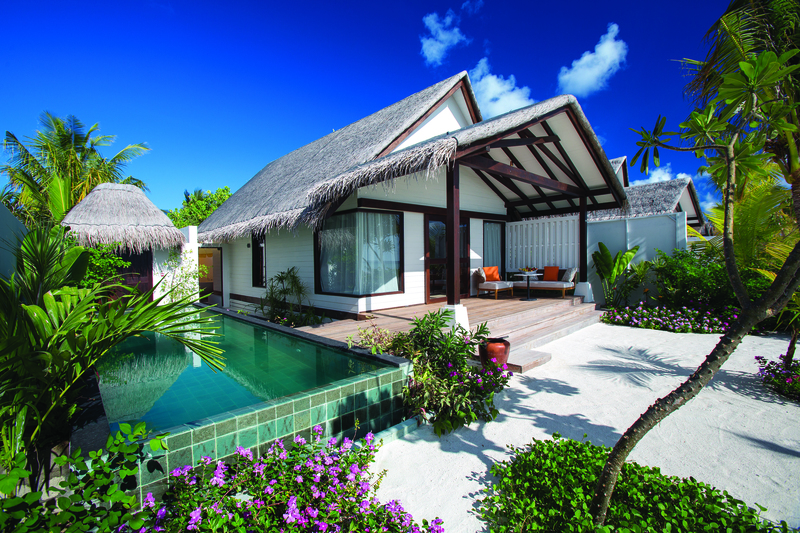 Lifestyle Luxury arrives in Malé Atoll! OZEN by Atmosphere at Maadhoo opens its doors today – 15th July 2016, as per promise! The resort has captured the imagination of one & all worldwide and within just a matter of 3 days into operations, the resort would be hitting an overall Occupancy of 90%! Truly an incredible achievement! 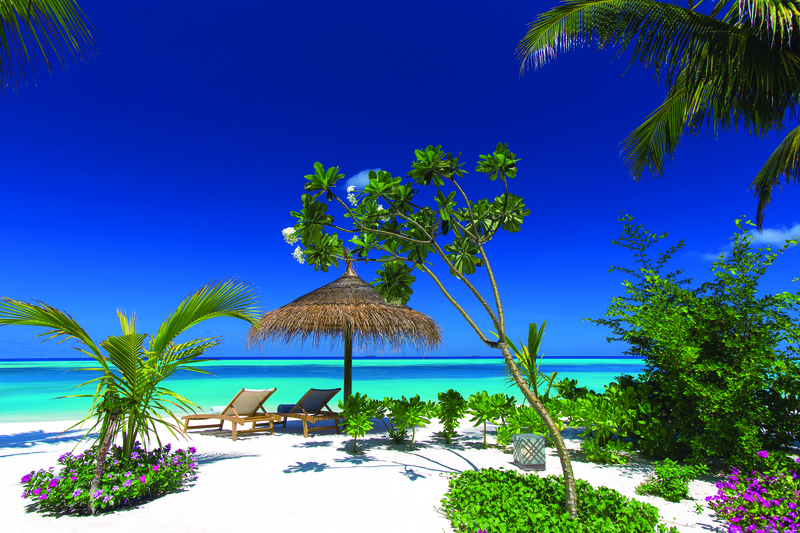 Located just 35-minutes by a Luxury speedboat from Malé International Airport, on the idyllic island of Maadhoo in South Malé Atoll, OZEN brings a complete hassle-free lifestyle holiday offering, to those seeking a tranquil escape from the daily grind. The Atmosphere INDULGENCE™ plan even includes an exquisite fine-dining experience within the first Underwater restaurant in Malé Atoll – M6m (Acronym for Minus Six Meters! ), at NO extra charge. 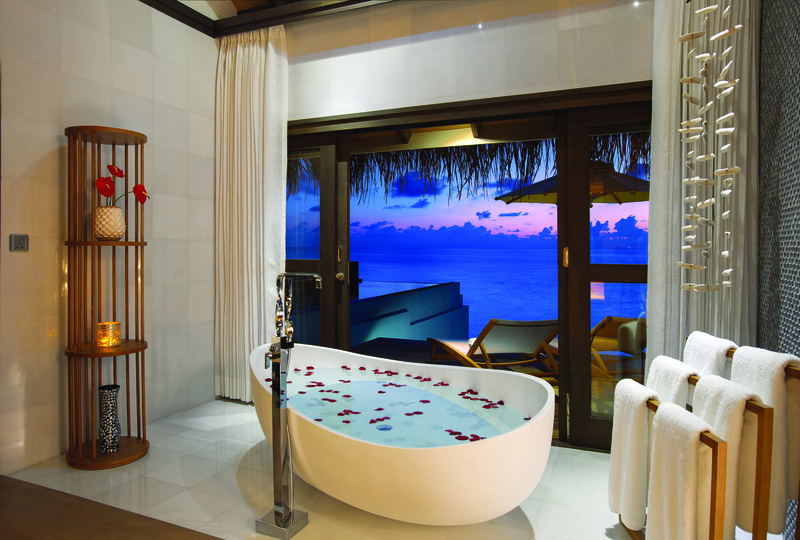 This is certainly a FIRST in the Maldives. 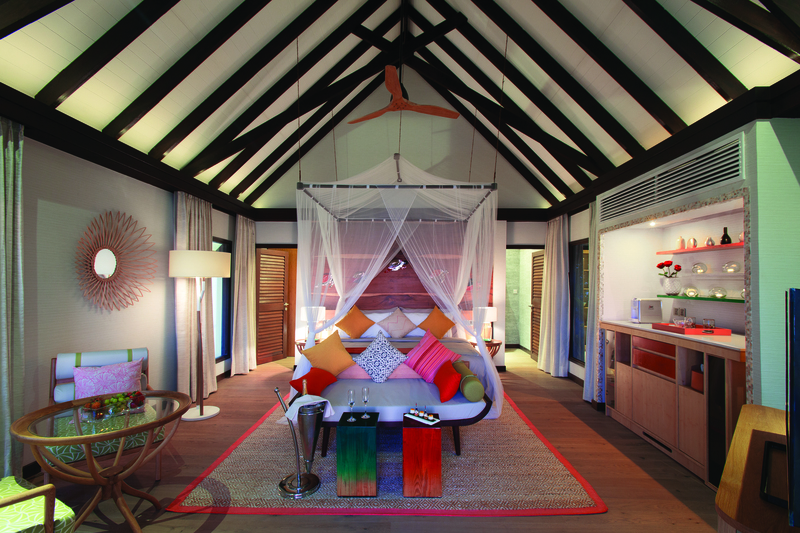 OZEN by Atmosphere at Maadhoo is the third resort within the Atmosphere Hotels & Resorts portfolio. 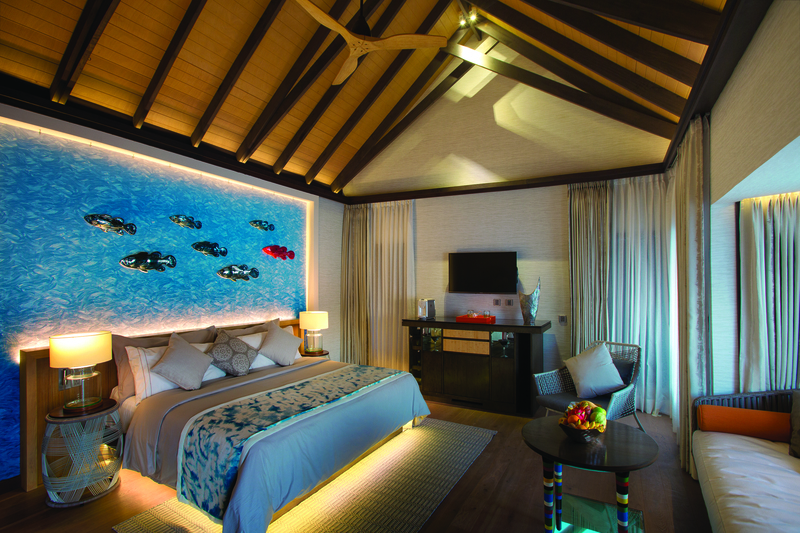 After the successful launch of Atmosphere Kanifushi Maldives in December 2013, the brand opened a wonderful & extremely popular four-star superior resort – OBLU by Atmosphere at Helengeli in November 2015. Atmosphere Hotels & Resorts intends to expand their portfolio with another two resorts during the coming year!